If there is one thing that I’d wanted to do in my life now, that is to grab each chance to travel to new places. 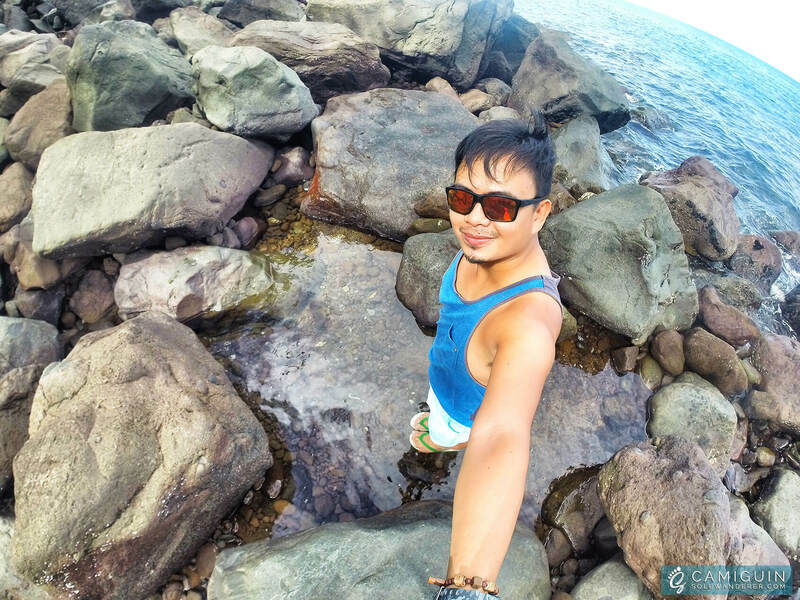 Just recently, I did crush Camiguin out from my bucket list. Little did you know that apart from the other inevitable attractions, Camiguin is also blessed with numerous deep hot and cold springs— great for spring hopping. 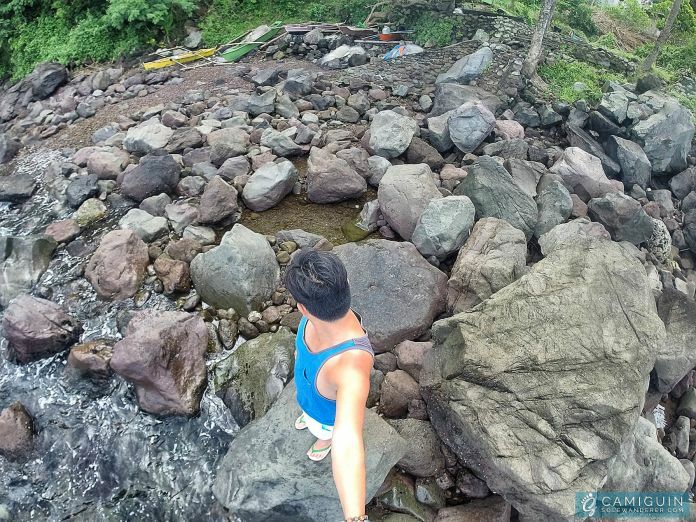 Tourists and locals are completely flabbergasted with the Camiguin island’s charm. 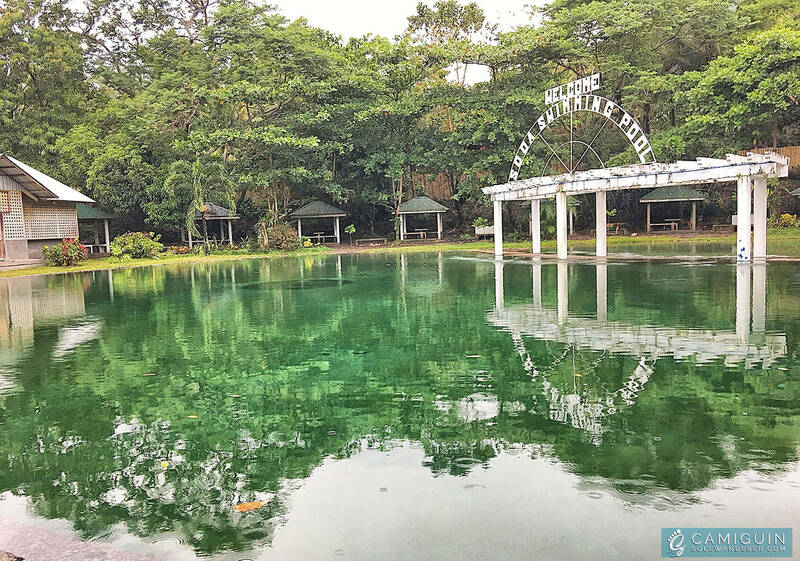 That includes the natural beauty of Ardent Hibok-Hibok Hot Spring in Mambajao which ranked Top 10 among the 29 attractions of this small province. 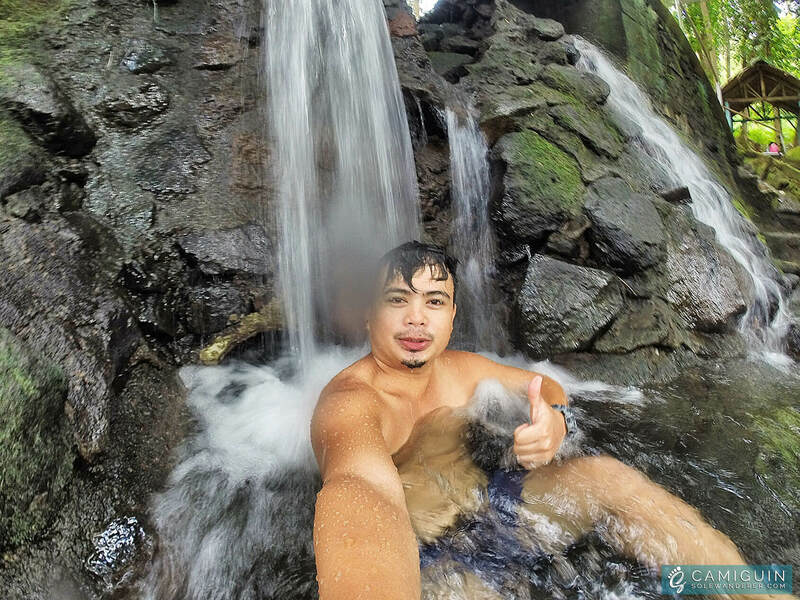 You will find in this article my list of the top 5 springs of varying temperatures which I hopped during my first visit to Camiguin. Stunning view of Sto. 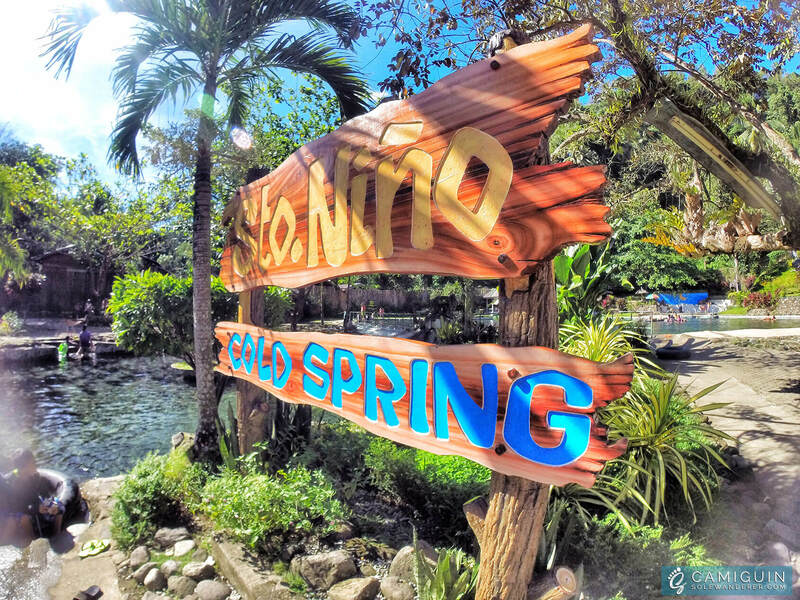 Niño Cold Spring from the entrance. Sto. Niño Cold Spring is by far the most beautiful and body-chilling cold spring regardless of its distant location and rowdy surrounding (crowded most of the time). 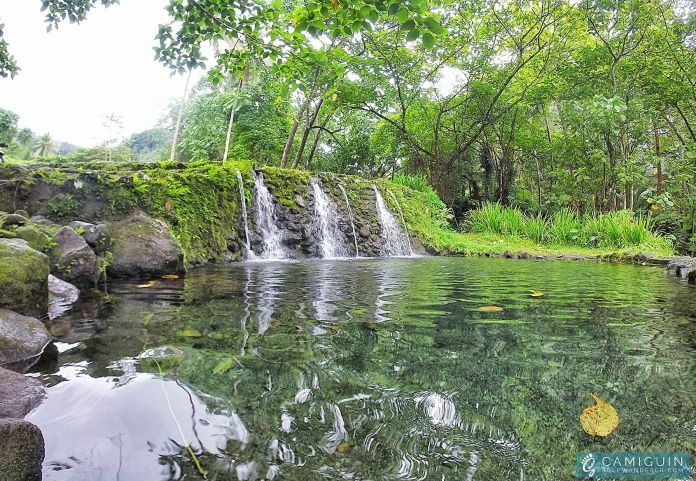 The abundant and unabating flow of limpid fresh water will certainly bring your swimming pleasure to a distinct level. I visited Sto. Niño Cold Spring opportunely for the second time on my third day at the island. Colorful wooden signage of Sto. Niño Cold Spring. Ready to take a dip? It’s chilly 20°C cold. 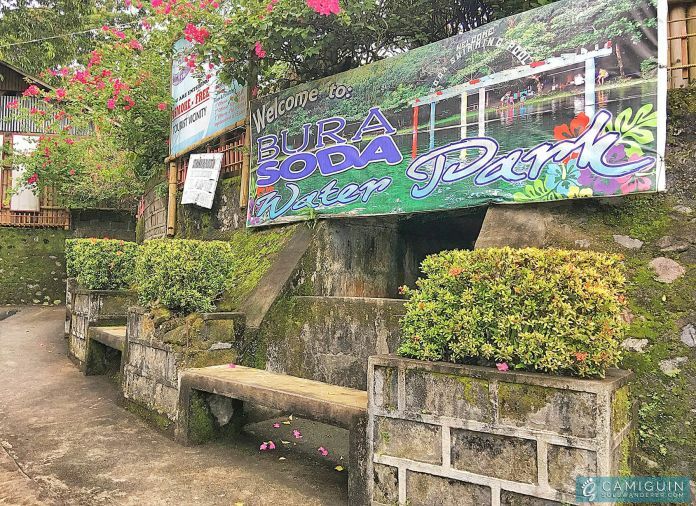 Bura Soda Water Park signage directly visible beside the entrance. Soda Water Pool is conveniently located in few kilometers off the national highway. Actually, there is nothing special with Bura Soda Water other than its freshness and chilly cold water. For me, the water doesn’t taste like soda at all as what its name signifies. But, someone has said it tastes like acid and sugar that has long-evaporated — you gotta try to believe! Two well-maintained large pools available for both adults and children. The first pool where the water source is coming from. 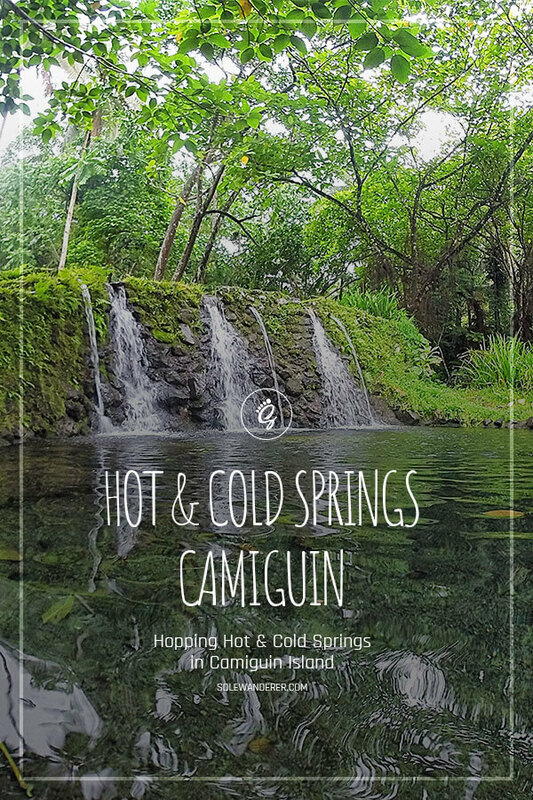 Camiguin has a few hot springs. Ardent Hibok-Hibok Hot Spring in Mambajao stood out from the rest— and from the cold springs too. It is certainly one of the best places to relax and soak your wearied body in tepid fresh water— a natural spa it is! Ardent Hot Spring is comprised of four pool-size tiers. The second tier is 7-feet in depth— ideal for pool tricks like diving. And the rest are good for drenching. Met a solo traveler, who also happened to visit Ardent Hot Spring the second time. Flowing water from the first pool. Overlooking view of the place from the bridge. A natural spa it is! 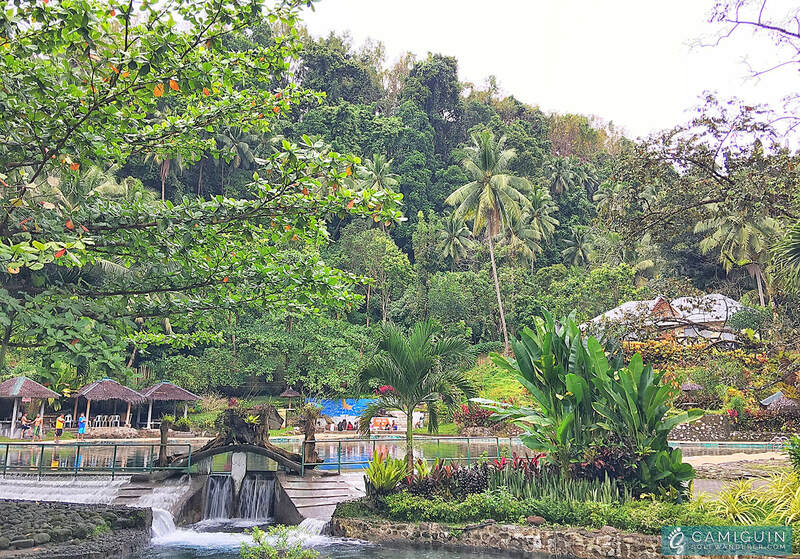 Ardent Hot Spring is completely capped with overlooking trees which keeps the area shaded throughout the day. And that supplements a nippy feeling when you come out of the water. I immediately fell in love with Ardent Hot Spring, so as the solo traveler that I met on my way to the spring. Which we both expediently visited the place two times on that trip. 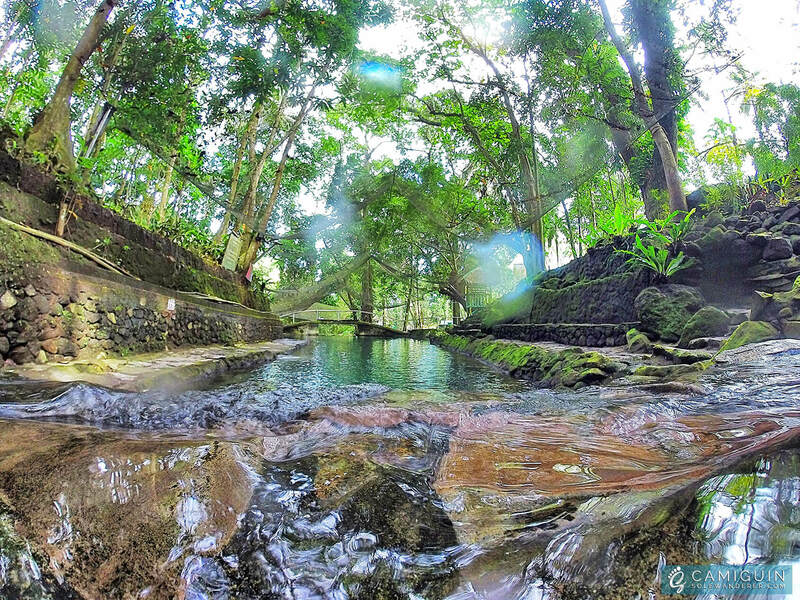 Crystal clear water of the spring. 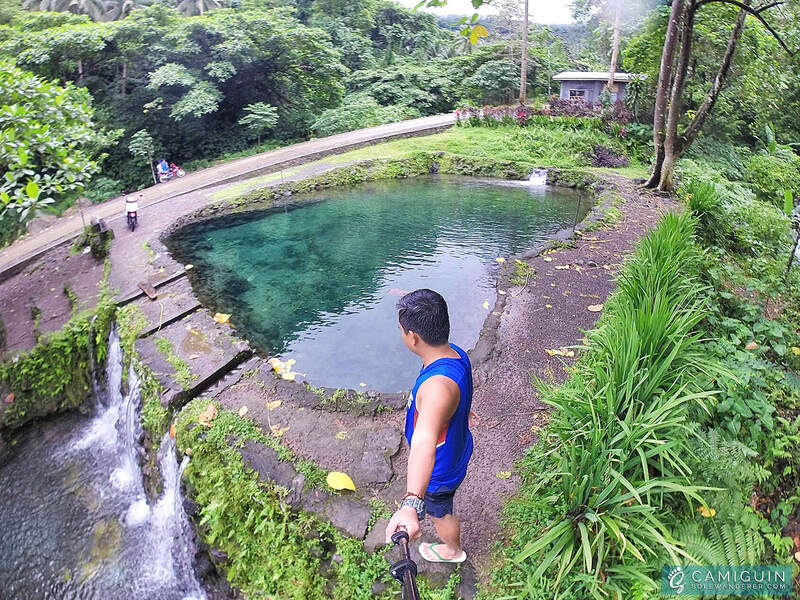 Joined the bandwagon of springs is the Saay Cold Spring in Quipasa, Mambajao, just at the foot of Mt. 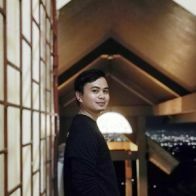 Hibok-Hibok. 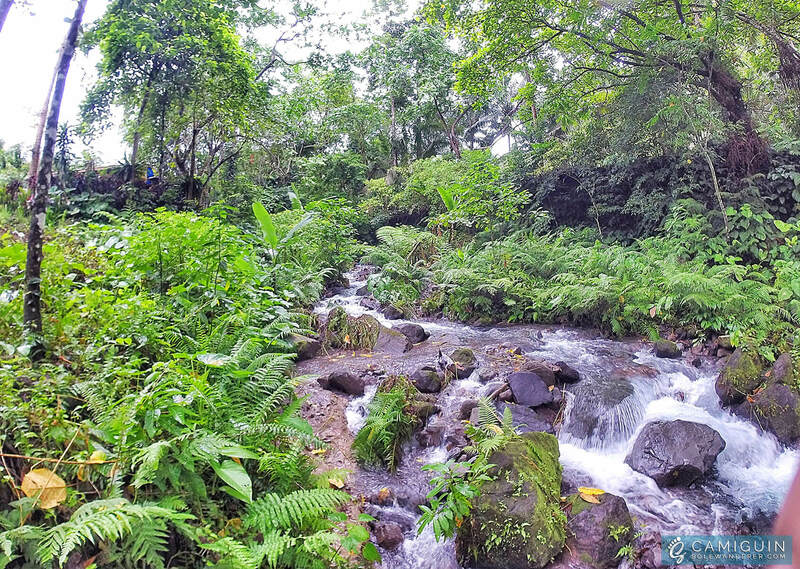 The fact that the spring water is coming from that mountain, I was enjoying its ceaseless fresh, cold water. Ready to jump? No, it’s just knee-deep pool. Raging river beside the pools. I’ve finally located the pond-like size part of the rocky shore that is said to be the Hot Spring. 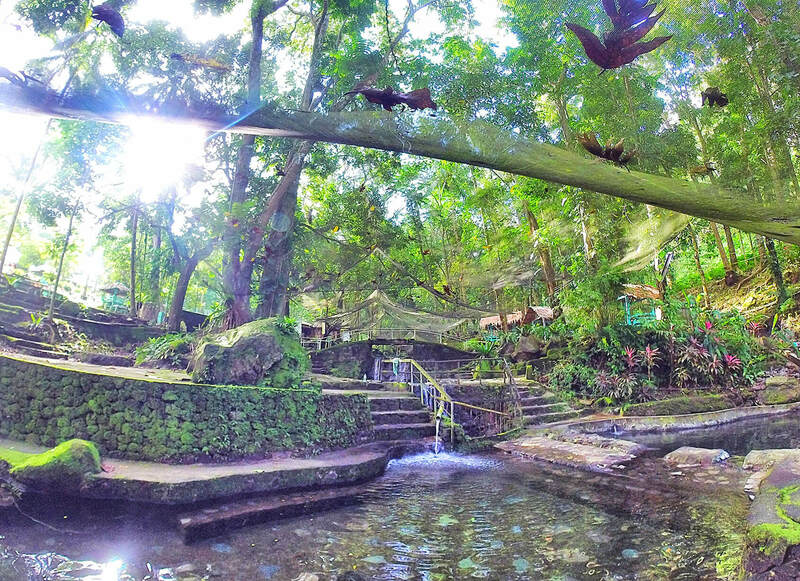 The Tangub Hot Spring is said to be one of the best-kept secrets in Camiguin island. Everyone has heard and been curious about it but only a few knew the exact location of the latter. Just like any other tourists, I also thought that I could soak my entire body in warm salt water (if not really hot). But it isn’t! It is actually just a small pond-like part of the rocky shore that is said to be the Hot Spring and only comes out at low tide. 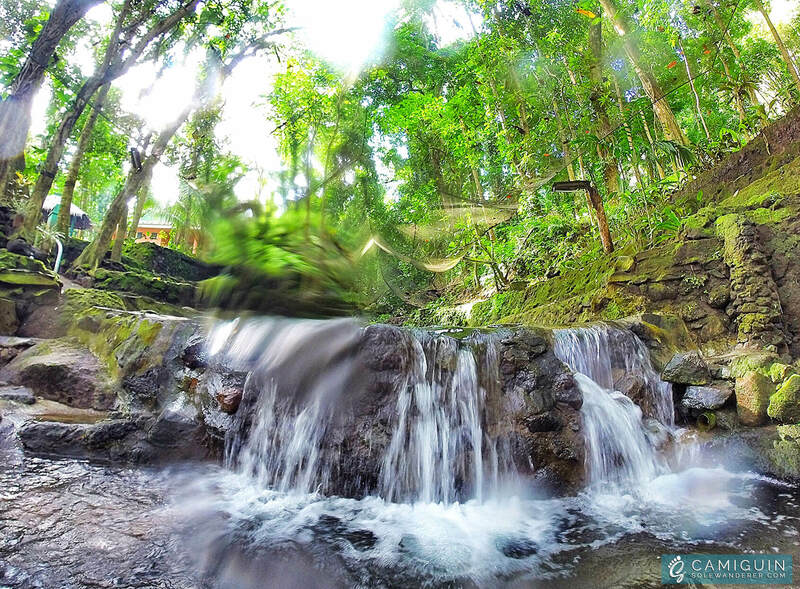 Soak my feet into the Hot Spring— the lone highlight of the place. This shore of rocks isn’t fascinating at all, so I just soaked my feet for curiosity purposes. If you thought of paying a visit (it’s FREE though), think twice. 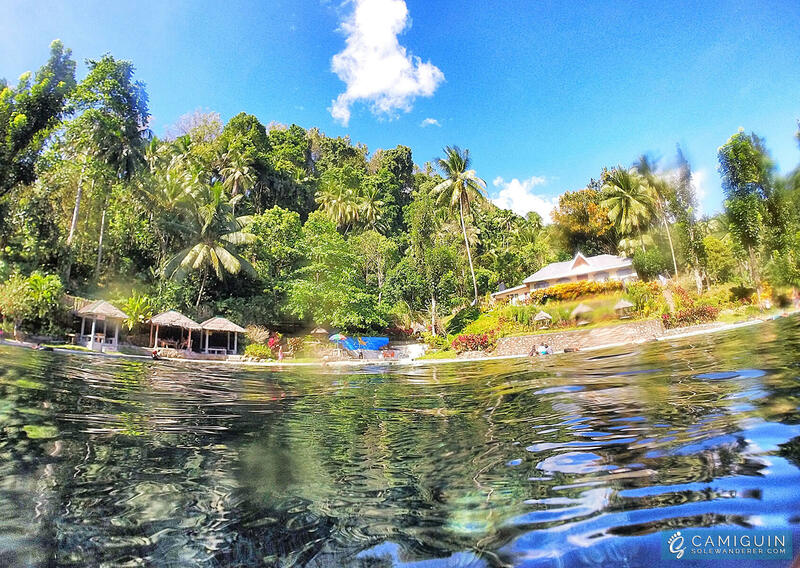 Personally, I would suggest to just skip Tangub Hot Spring and head to your next destination. It comes to my realization that there are so many things we can do in Camiguin. And I am in absolute delight after I’ve visited most of them. This spring hopping bustle is conveniently made possible through a rented motorbike. 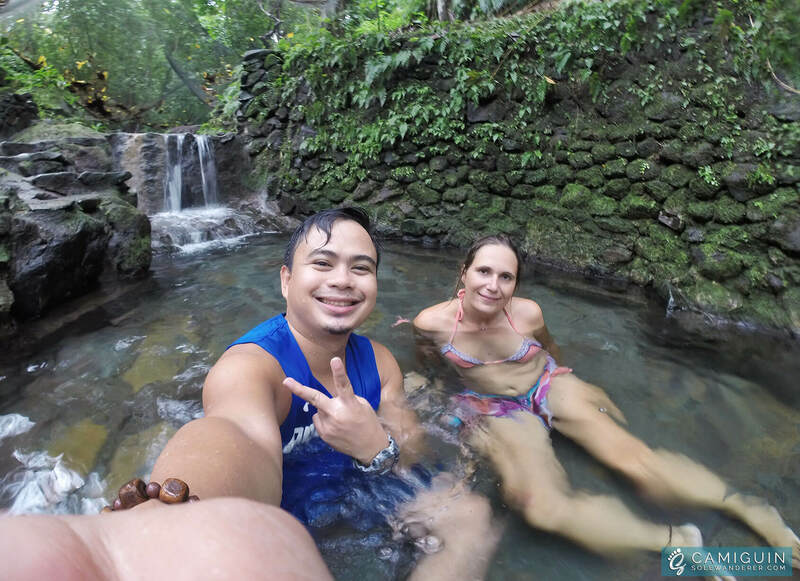 Do check my 4 Days and 3 Nights Camiguin Itinerary for a complete travel guide in this island.